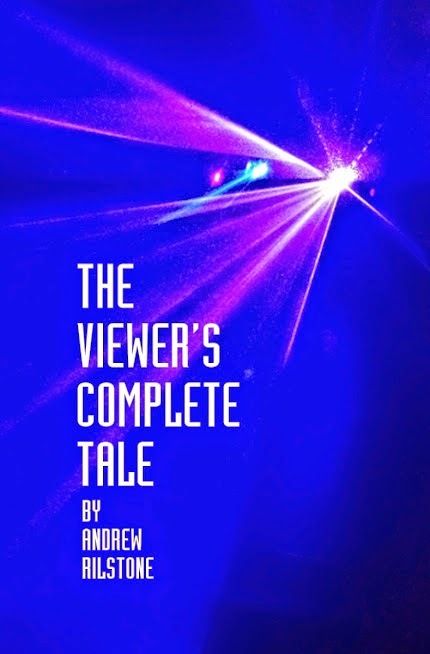 The Complete Viewer's Tale comprises every word that Andrew Rilstone has written about his favorite TV show since 2005 and thousands of words of new and uncollected material. A highly subjective history of Doctor Who covering the Eccleston, Tennant and Smith eras. 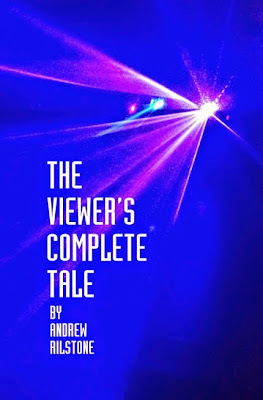 He reviews each episode, but finds himself troubled by bigger questions: how does the new version of the show relate to the venerable original; who does the Doctor belong to; what is it about this one television programme that makes it so important to so many people? PLUS: New Essays on William Hartnell and Tom Baker; uncollected DVD reviews; and rare Rilstone junvenilia.